Recently, the medical field has experienced rapid growth. Healthcare and locum tenens staffing firms are busier than ever, making this an exciting time for the staffing industry. With new regulations currently sweeping the healthcare sector due to the introduction of the Affordable Care Act, there hasn’t been a better time to explore 1Staff for Microsoft Dynamics®. With 1Staff you can stay on top of your clients with CRM functionality for marketing campaigns and candidate search. Additionally, 1Staff delivers improved efficiencies for time entry, payroll, and invoices. 1Staff is an industry leader in compliance. It easily guides you through the onboarding process and triggers steps required by the staffing agency and/or customer. As candidates move through the selection process it is critical that every “i” is dotted and every “t” is crossed. Compliance failure can result in steep penalties and the possibility of inappropriate matching of healthcare providers with patients. 1Staff excels in storing drug screens, background checks, immunization records, certifications, DocuSign agreements, and many more onboarding requirements. All are filed away for easy access with the ability to set strict security permissions. 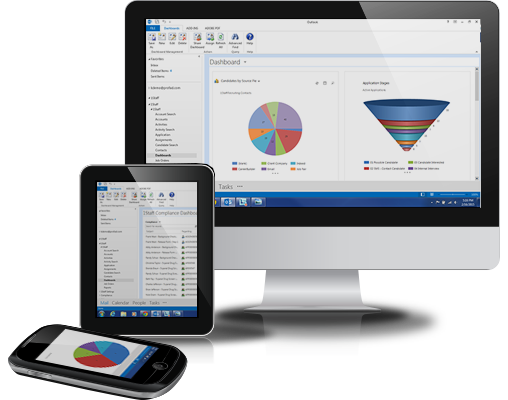 1Staff is built on the popular Microsoft Dynamics platform. It delivers everything from resume parsing to financial report generation. 1Staff is customizable, allowing authorized users to create custom workflows, dashboards, forms, and reports. 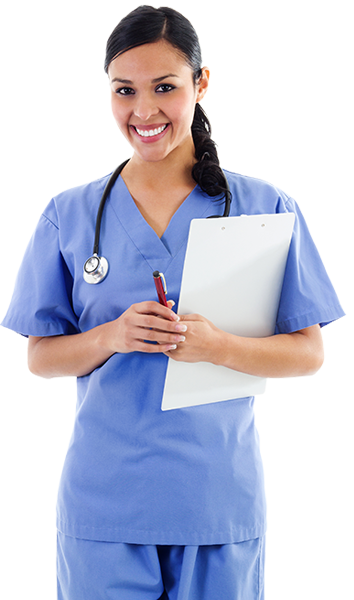 Each are tailored to the unique needs of the healthcare staffing industry. Do you specialize in staffing locum tenens, doctors, anesthesiologists, nurse practitioners or physician assistants? Are you looking for a full suite of functionality or a robust front office or back office to integrate with your existing solution? Then 1Staff has you covered. For more information on 1Staff contact Professional Advantage at +1 701 235 2363.